Posted in: Автомобильное фото, Зарубежные авто. 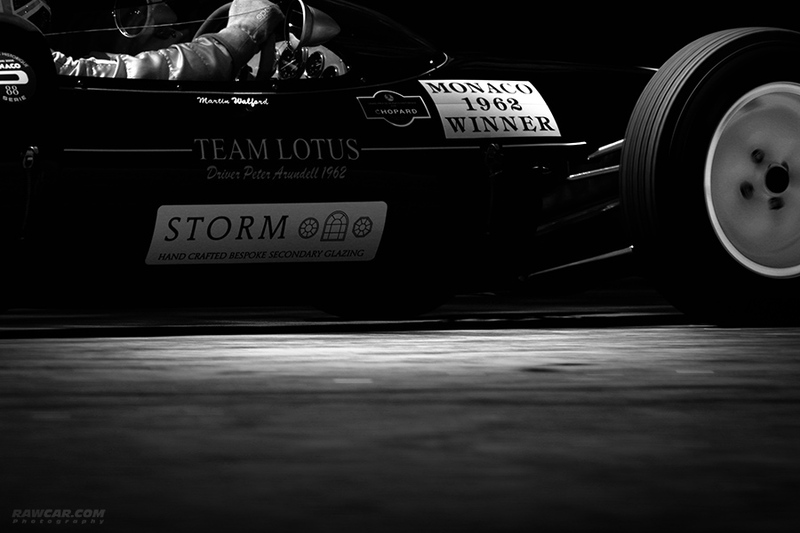 Tagged: classic, f1, formula, junior, lotus, motorsport, oldcar, race, rawcar, retro, team, vintage. Black Track Series. Monaco Winner.